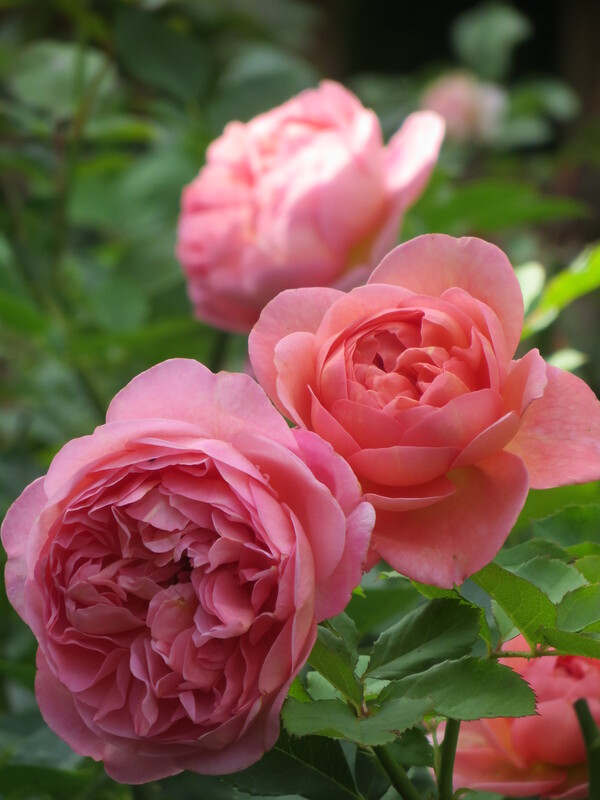 This is Boscobel, one of the roses introduced last year by David Austin, and fast becoming a favourite – it is delightfully fragrant with large flowers which mix pink with stronger tones of peach and even orange. I’ve yet to see it planted in a big group, but would think it quite striking. Certainly last year I thought it was the best of their new introductions, but then Royal Jubilee has only been around in quantity (for me at least) this season and it too is winning me over. Now for a bit of history – Boscobel House and The Royal Oak. See the English Heritage website for more details of the house (it is under their stewardship). Built in about 1632, Boscobel House, originally a timber-framed farmhouse, was converted into a hunting lodge by John Giffard of Whiteladies. 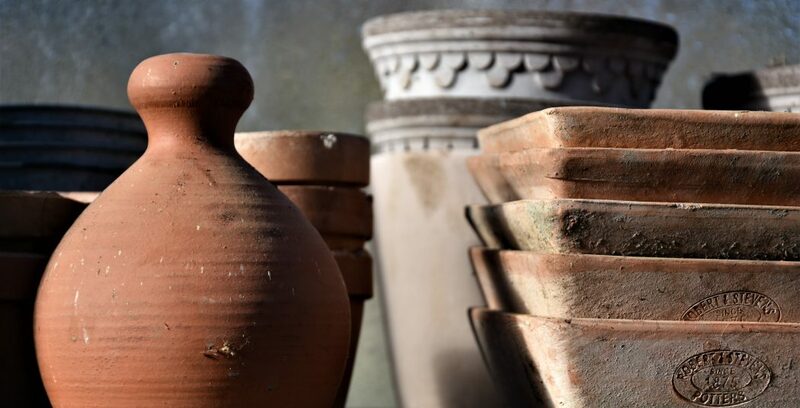 The Giffard family were Roman Catholics, at a time when the religion suffered persecution, and tradition holds that the true purpose of Boscobel was to serve as a secret place for the shelter of Catholics in times of need. Following the execution of King Charles I in 1649, his eldest son made a brave though misguided attempt to regain the throne. In 1651 his hopes were crushed at Worcester in the final conflict of the Civil War. Young Charles was forced to flee for his life. Initially the future King Charles II set out to cross the River Severn into Wales, but found his way blocked by Cromwell’s patrols. He sought refuge instead at Boscobel, hiding first in a tree which is now known as The Royal Oak and then spending the night in a priest-hole in the house’s attic. He travelled on in disguise via other safe houses before escaping to France. Boscobel remained a working farm and visitors today can also see the dairy, farmyard, smithy, gardens, and a descendant of The Royal Oak. White Ladies Priory, another of Charles’s hiding places, is a short walk away.